Let’s get this out of the way. I detest most Sauvignon Blanc. Head to the Loire Valley and give me an exceptional Sancere, or, pour me benchmark white Bordeaux and I’m in. In the new world, I struggle. Recently I’ve started to see Sauvignon Blanc made in Aus and New Zealand that I’ve really enjoyed. 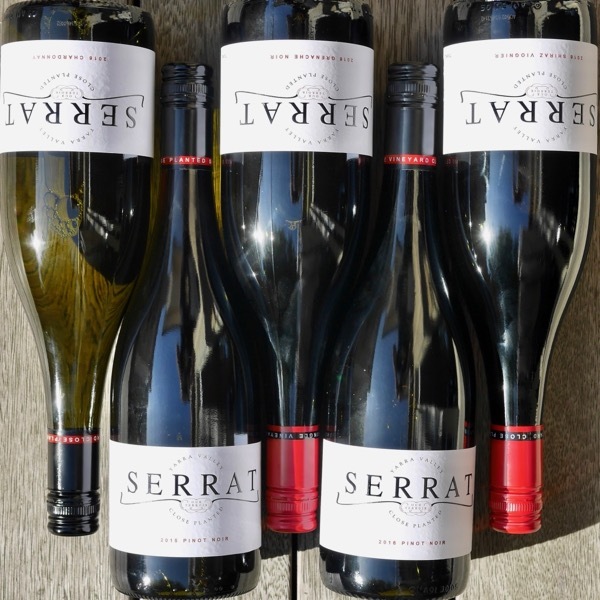 Geoff Weavers Ferus from the Adelaide Hills is a stunner. The man has mad skills. So a Rob rocks up and asks if I do Sauvignon. Not unless it’s Daganeau, Mellot et al! Try this he says. Made by Ray Nadeson of Lethbridge Wines. This is a delicious Sauvignon Blanc. Complexing meaty, nutty and funky aromas wraps a delicious, juicy core of fruit. With excellent fruit development, it’s not primary at all, well through puberty. No grass and cats piss here! Excellent acid and texture. Jesus, I’m in trouble! An Aussie SB that I’m happy to drink is a rare beast indeed. Fun, playful and beautifully made. Great harmony. The work that’s gone into this is epic! Handpicked, whole bunch pressed, wild fermented in barrel and matured in oak, 25% new (doesn’t even show). Minimum buy 6 bottles. $20ea for 12. This is the venture of Joe Costanzo and Cindy Heath, Joe having grapegrowing in his DNA. 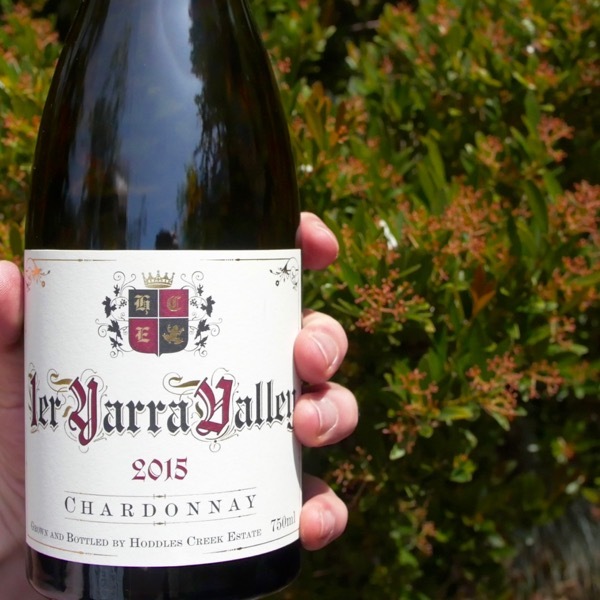 He was raised among his parent’s 20ha vineyard in NSW on the Murray River, the family business selling grapes to Brown Brothers, Seppelt, Bullers and Miranda Wines. 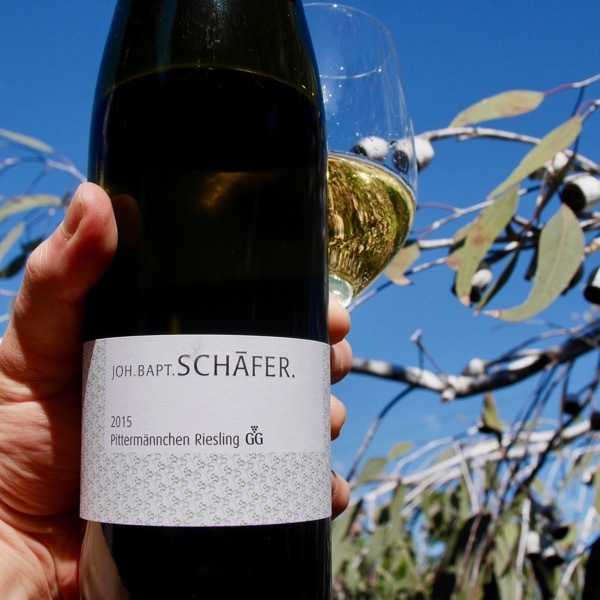 By the age of 17 he had decided to follow in their footsteps, working full-time in vineyards, and formally studied viticulture over a five-year period. 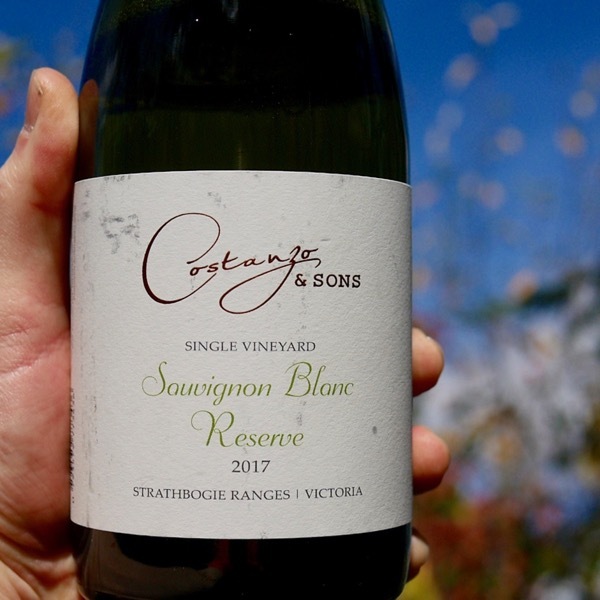 For many years he and Cindy searched for the perfect vineyard, and in 2011 finally acquired one that had been planted between 1993 and 94 (planted to 7 ha of sauvignon blanc and chardonnay, and pinot noir). They decided to make Sauvignon Blanc in the mould of the late Didier Dagueneau’s Loire Valley Silex and Domaine A’s Lady A, both barrel-fermented sauvignon blancs. To say the 2012 realises that ambition is a masterly understatement. 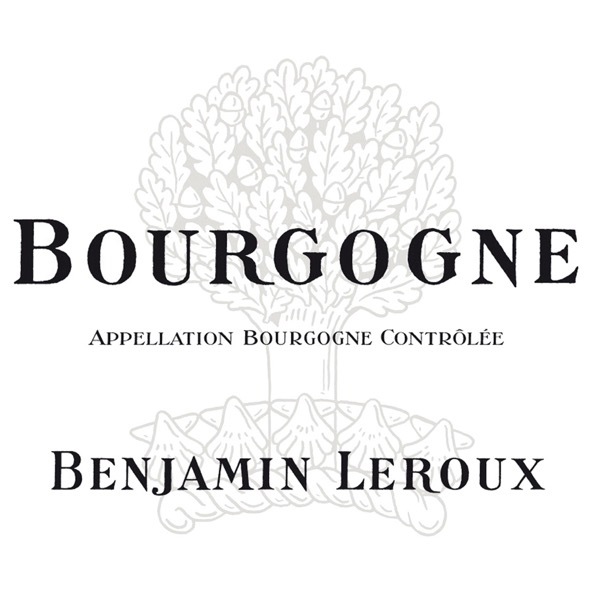 An excellent winery able to produce wines of very high quality. This is a remarkable part of Victoria, located 2.5 hours north east of Melbourne.